Do you fear the thought of writing a line of code, but are dying to get a foot into the ever-growing tech industry? Fear not. There are many technical skills/software you can master without writing any code. Below are 7 that you can easily learn on your own, further boosting your resume. SEO is a complex area, but basically, it is the practice of getting more visitors to a website organically—that is, through Google or another popular search engine. 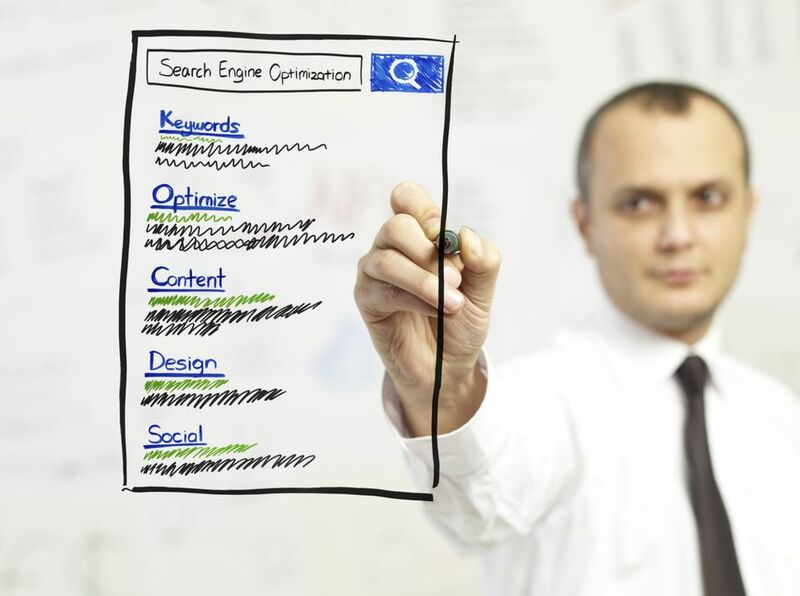 SEO is in every digital marketer's toolkit. While some may classify it under the “marketing” umbrella, without a doubt SEO takes technical savvy. Understanding how SEO works is a great skill to have because every business wants to get more visitors to their website. With SEO know-how, you can be the person helping them achieve that. There are plenty of free/affordable SEO learning materials and tools on the web. But perhaps the best way to learn is to put all the information into action: create your own website and use SEO strategies to get traffic to it. Just because you can’t “code” a website or mobile app doesn’t mean you can’t help make one. Most websites and applications start off as wireframes or prototypes—essentially, sketches of how the final product will look and function. Wireframing/prototyping tools are in almost every digital designer's tool chest. Moreover, many are affordable and relatively easy to learn. A few examples of these tools include Balsamiq, Visio, and Sketch. However, simple wireframing/prototyping can easily be done in a software like Keynote, or PowerPoint. A range of technical roles call for Adobe software skills—from those directly at tech companies to those that are technical positions at non-tech companies. Positions that look for Adobe skills typically relate to User Interface (UI) design, User Experience (UX) and web design. Nowadays you can gain access to the full Adobe Suite for as low as $29.99 / month with Adobe Creative Cloud. However, that doesn’t mean you have to learn every software they have. Of course, take into consideration what your interests are. But two common Adobe products are Photoshop and Illustrator. Photoshop is for primarily image editing and retouching. Illustrator is—appropriately named—for digital illustration. Ultimately, do your research and experiment. While SEO helps get visitors to a website, website analytic tools paint a picture of what said visitors are doing on your site. That’s where tools like Google Analytics come into play. Even better, Google Analytics is free for anyone to use. Beyond Google Analytics, there are various other analytic software programs. Some of which are for large scale businesses, others that an individual can learn on their own. Many technical positions want employees to be able to analyze data in spreadsheets using Microsoft Excel. Specifically, many tech roles and business intelligence positions call for applicants knowing pivot tables. Pivot tables are used when analyzing data and are often a part of data processing. A pivot table allows you to extract the significance from a large, detailed data set.